Novelist Brooke Wyeth is home in Palm Springs for the holidays with a copy of her latest manuscript—one she’s not showing her parents. Her brother is a reality show producer, her dad a former movie actor turned politician, her mother a ’60s-era comedy writer turned socialite—but now long-buried secrets threaten to put her picture-perfect famous family back on the tabloid pages. Hold onto your seats—things are about to get bumpy. Globe favorite Richard Seer (Life of Riley, The Last Romance) directs this riveting portrait of a prominent family and their very public fall from grace. A co-production with TheatreWorks Silicon Valley. 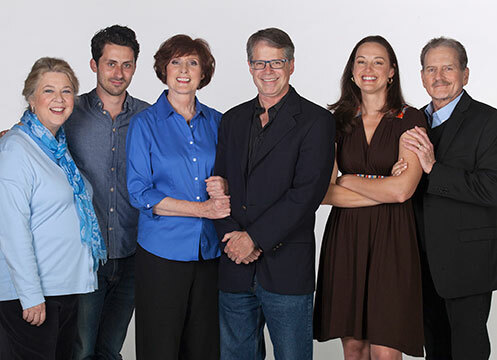 Meet the cast and director of the San Diego premiere of Jon Robin Baitz's Other Desert Cities, running April 27 - June 2, 2013 at The Old Globe. 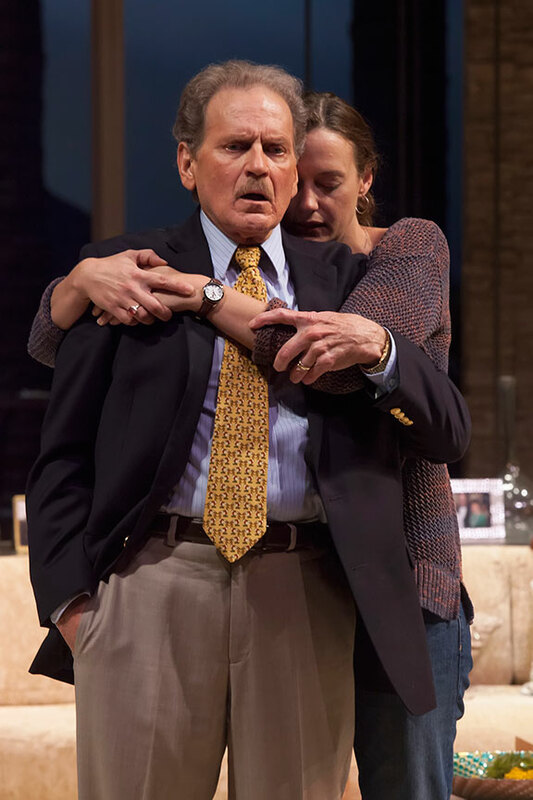 Robert Foxworth as Lyman Wyeth and Dana Green as Brooke Wyeth in the San Diego premiere of Jon Robin Baitz's Other Desert Cities, directed by Richard Seer, April 27 - June 2, 2013 at The Old Globe. Photo by Snaps Studio. (from left) Kandis Chappell as Polly Wyeth and Dana Green as Brooke Wyeth in the San Diego premiere of Jon Robin Baitz's Other Desert Cities, directed by Richard Seer, April 27 - June 2, 2013 at The Old Globe. Photo by Snaps Studio. 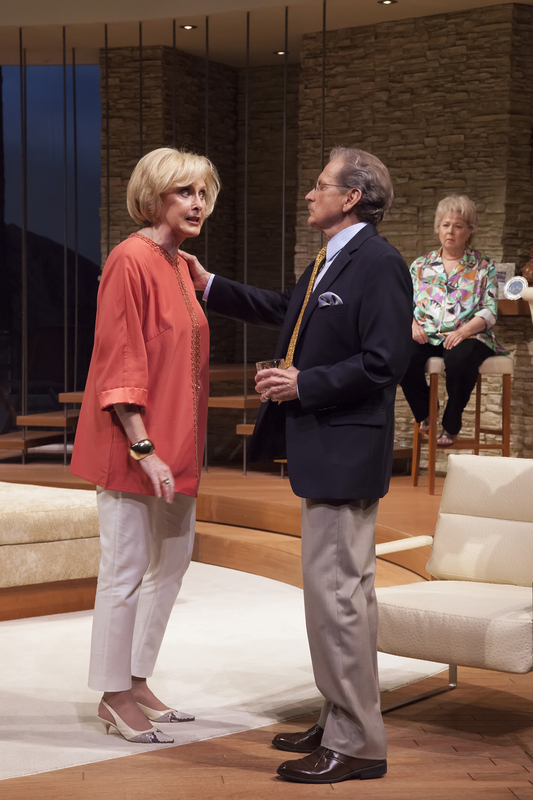 (from left) Kandis Chappell, Robin Pearson Rose, Dana Green, Andy Bean and Robert Foxworth in the San Diego premiere of Jon Robin Baitz's Other Desert Cities, directed by Richard Seer, April 27 - June 2, 2013 at The Old Globe. Photo by Snaps Studio. 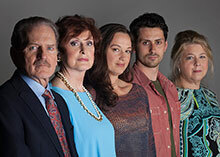 (from left) Andy Bean, Kandis Chappell, Dana Green, Robin Pearson Rose and Robert Foxworth in the San Diego prem iere of Jon Robin Baitz's Other Desert Cities, directed by Richard Seer, April 27 - June 2, 2013 at The Old Globe. Photo by Snaps Studio. (from left) Dana Green as Brooke Wyeth, Kandis Chappell as Polly Wyeth and Robert Foxworth as Lyman Wyeth in the San Diego premiere of Jon Robin Baitz's Other Desert Cities, directed by Richard Seer, April 27 - June 2, 2013 at The Old Globe. Photo by Snaps Studio. Old Globe Associate Artist Robert Foxworth as Lyman Wyeth in the San Diego premiere of Jon Robin Baitz's Other Desert Cities, directed by Richard Seer, April 27 - June 2, 2013 at The Old Globe. Photo by Snaps Studio. Old Globe Associate Artist Kandis Chappell as Polly Wyeth in the San Diego premiere of Jon Robin Baitz's Other Desert Cities, directed by Richard Seer, April 27 - June 2, 2013 at The Old Globe. Photo by Snaps Studio. Old Globe Associate Artist Robin Pearson Rose as Silda Grauman in the San Diego premiere of Jon Robin Baitz's Other Desert Cities, directed by Richard Seer, April 27 - June 2, 2013 at The Old Globe. Photo by Snaps Studio. Dana Green as Brooke Wyeth and Andy Bean as Trip Wyeth in the San Diego premiere of Jon Robin Baitz's Other Desert Cities, directed by Richard Seer, April 27 - June 2, 2013 at The Old Globe. Photo by Snaps Studio. (from left) Kandis Chappell as Polly Wyeth, Robert Foxworth as Lyman Wyeth and Robin Pearson Rose as Silda Grauman in the San Diego premiere of Jon Robin Baitz's Other Desert Cities, directed by Richard Seer, April 27 - June 2, 2013 at The Old Globe. Photo by Snaps Studio. Robert Foxworth as Lyman Wyeth and Robin Pearson Rose as Silda Grauman in the San Diego premiere of Jon Robin Baitz's Other Desert Cities, directed by Richard Seer, April 27 - June 2, 2013 at The Old Globe. Photo by Snaps Studio. 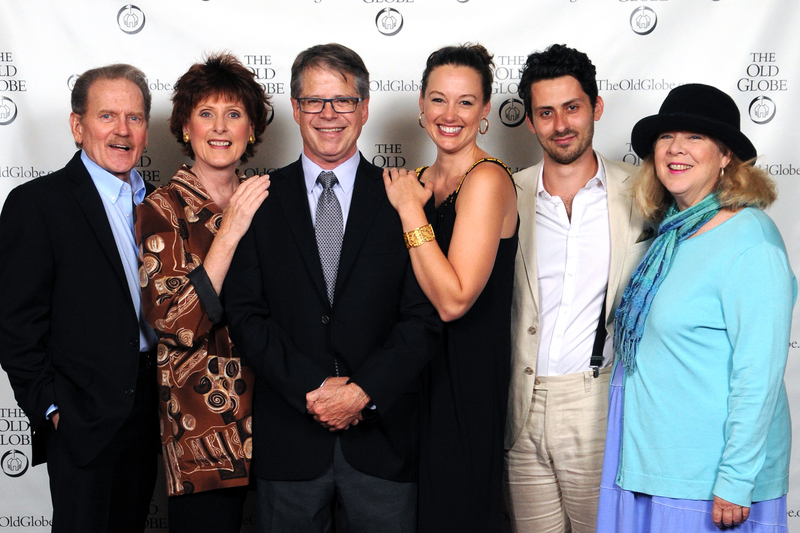 Director Richard Seer (third from left) and cast members (from left) Robert Foxworth, Kandis Chappell, Dana Green, Andy Bean and Robin Pearson Rose at the opening night party for Other Desert Cities on May 2, 2013. The San Diego premiere of Jon Robin Baitz's Other Desert Cities, directed by Seer, runs April 27 - June 2, 2013 at The Old Globe. Photo by Doug Gates. 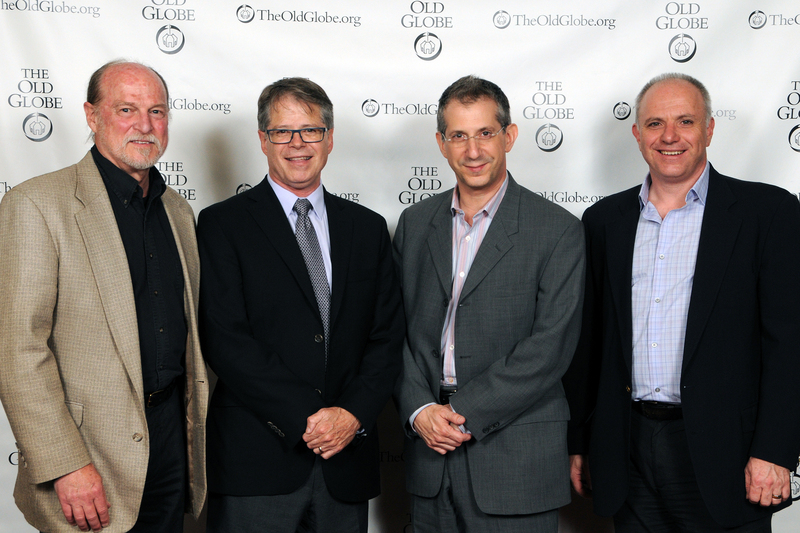 (from left) TheatreWorks Silicon Valley Artistic Director Robert Kelley, director Richard Seer, Old Globe Artistic Director Barry Edelstein and TheatreWorks Managing Director Phil Santora at the opening night party for Other Desert Cities on May 2, 2013. The San Diego premiere of Jon Robin Baitz's Other Desert Cities, directed by Seer, runs April 27 - June 2, 2013 at The Old Globe. Photo by Doug Gates. 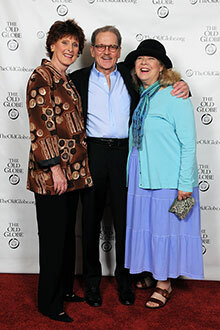 (from left) Old Globe Associate Artists and cast members Kandis Chappell, Robert Foxworth and Robin Pearson Rose at the opening night party for Other Desert Cities on May 2, 2013. The San Diego premiere of Jon Robin Baitz's Other Desert Cities, directed by Richard Seer, runs April 27 - June 2, 2013 at The Old Globe. Photo by Doug Gates. Cast member Dana Green at the opening night party for Other Desert Cities on May 2, 2013. 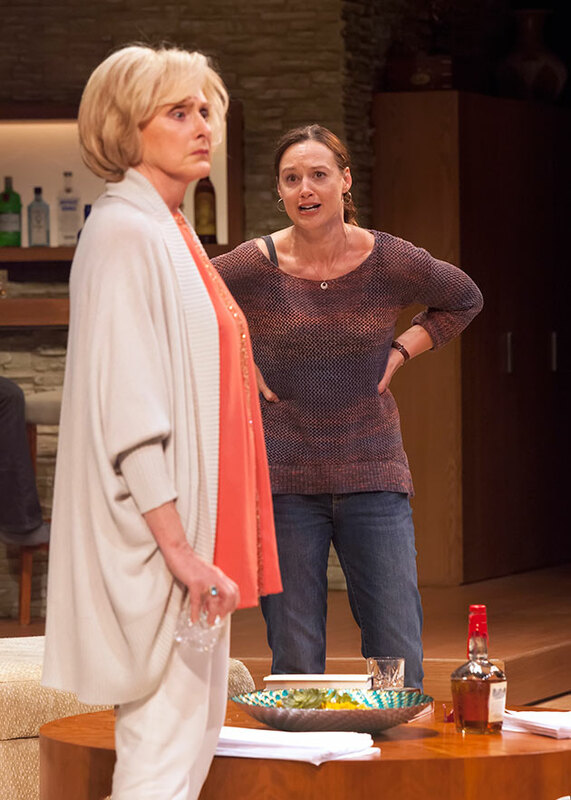 The San Diego premiere of Jon Robin Baitz's Other Desert Cities, directed by Richard Seer, runs April 27 - June 2, 2013 at The Old Globe. Photo by Doug Gates. 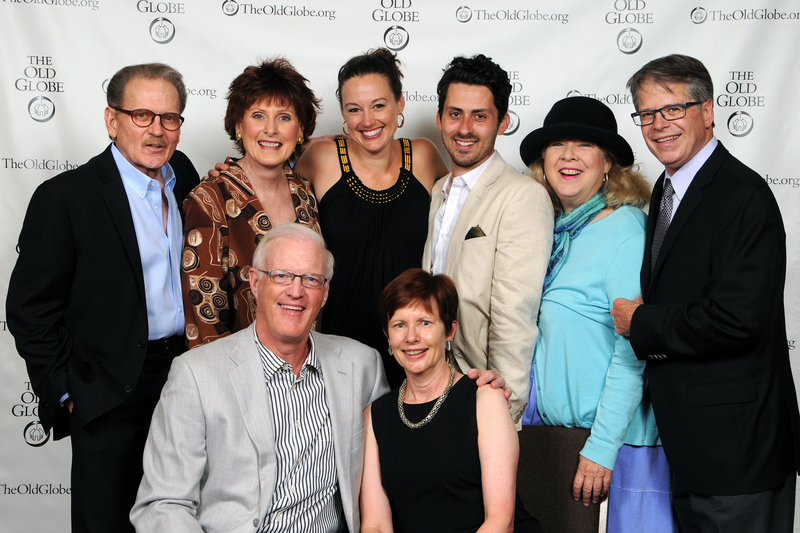 Production Sponsors Paula and Brian Powers (seated) with director Richard Seer (far right) and cast members (from left) Robert Foxworth, Kandis Chappell, Dana Green, Andy Bean and Robin Pearson Rose at the opening night party for Other Desert Cities on May 2, 2013. The San Diego premiere of Jon Robin Baitz's Other Desert Cities, directed by Seer, runs April 27 - June 2, 2013 at The Old Globe. Photo by Doug Gates. 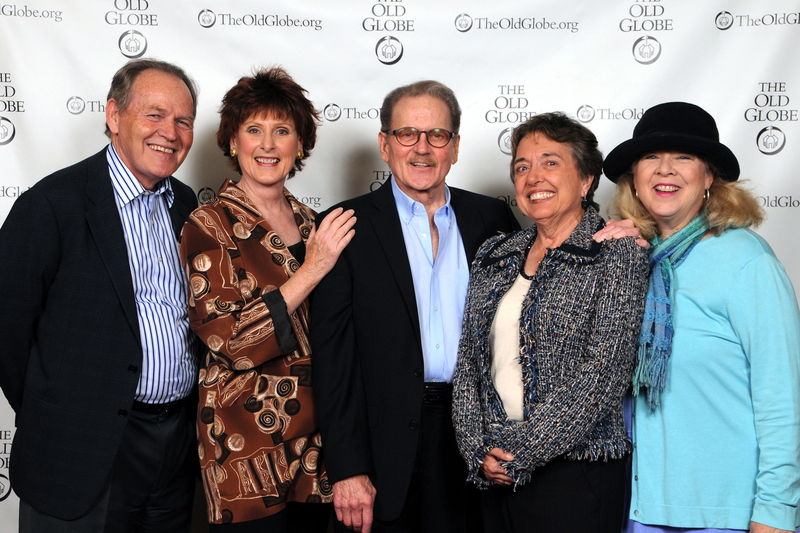 Old Globe Board Chair Harold W. Fuson Jr. (far left), Pam Fuson (second from right) and (from left) Old Globe Associate Artists and cast members Kandis Chappell, Robert Foxworth and Robin Pearson Rose at the opening night party for Other Desert Cities on May 2, 2013. 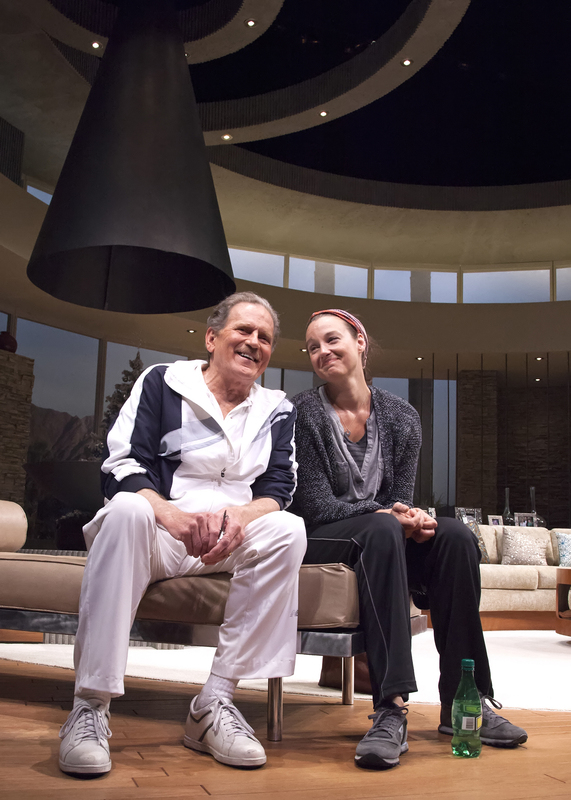 The San Diego premiere of Jon Robin Baitz's Other Desert Cities, directed by Richard Seer, runs April 27 - June 2, 2013 at The Old Globe. Photo by Doug Gates. 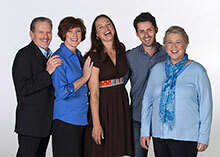 (from left) Old Globe Associate Artist Robert Foxworth appears as Lyman Wyeth, Associate Artist Kandis Chappell as Polly Wyeth, Dana Green as Brooke Wyeth, Andy Bean as Trip Wyeth and Associate Artist Robin Pearson Rose as Silda Grauman in the San Diego premiere of Jon Robin Baitz's Other Desert Cities, directed by Richard Seer, April 27 - June 2, 2013 at The Old Globe. Photo by Snaps Studio. The cast of Other Desert Cities: (from left) Old Globe Associate Artist Robert Foxworth, Associate Artist Kandis Chappell, Dana Green, Andy Bean and Associate Artist Robin Pearson Rose. 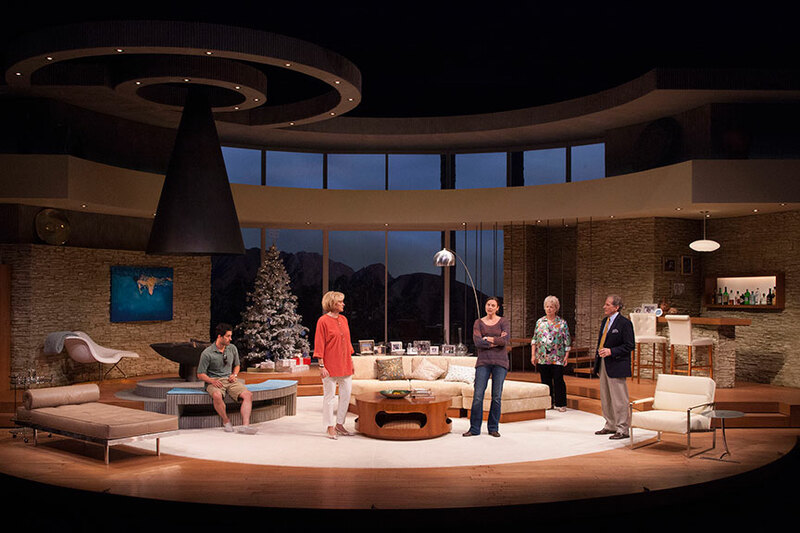 The San Diego premiere of Jon Robin Baitz's Other Desert Cities, directed by Richard Seer, runs April 27 - June 2, 2013 at The Old Globe. Photo by Snaps Studio. 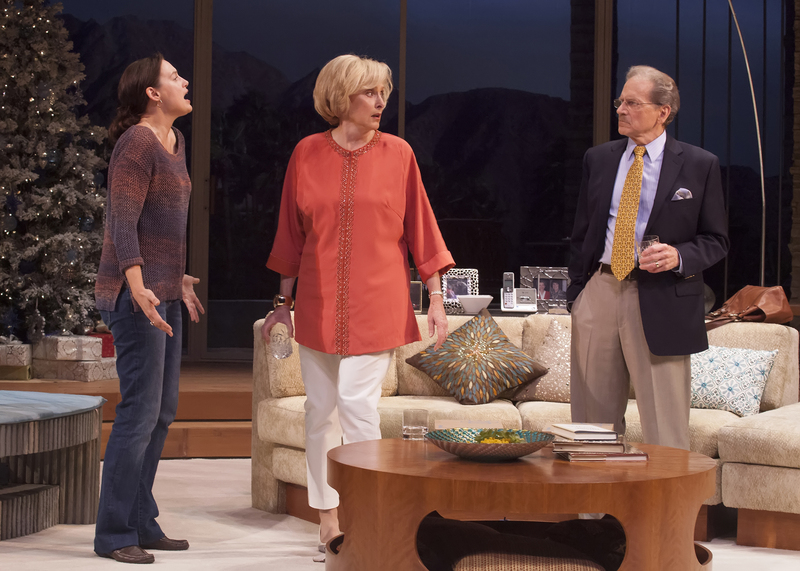 Three Old Globe Associate Artists reunite for Other Desert Cities: (from left) Kandis Chappell appears as Polly Wyeth, Robert Foxworth as Lyman Wyeth and Robin Pearson Rose as Silda Grauman in the San Diego premiere of Jon Robin Baitz's Other Desert Cities, directed by Richard Seer, April 27 - June 2, 2013 at The Old Globe. Photo by Snaps Studio. Old Globe Associate Artist Kandis Chappell appears as Polly Wyeth in the San Diego premiere of Jon Robin Baitz's Other Desert Cities, directed by Richard Seer, April 27 - June 2, 2013 at The Old Globe. Photo by Snaps Studio. 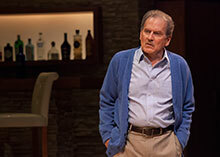 Old Globe Associate Artist Robert Foxworth appears as Lyman Wyeth in the San Diego premiere of Jon Robin Baitz's Other Desert Cities, directed by Richard Seer, April 27 - June 2, 2013 at The Old Globe. Photo by Snaps Studio. Old Globe Associate Artist Robin Pearson Rose appears as Silda Grauman in the San Diego premiere of Jon Robin Baitz's Other Desert Cities, directed by Richard Seer, April 27 - June 2, 2013 at The Old Globe. Photo by Snaps Studio. 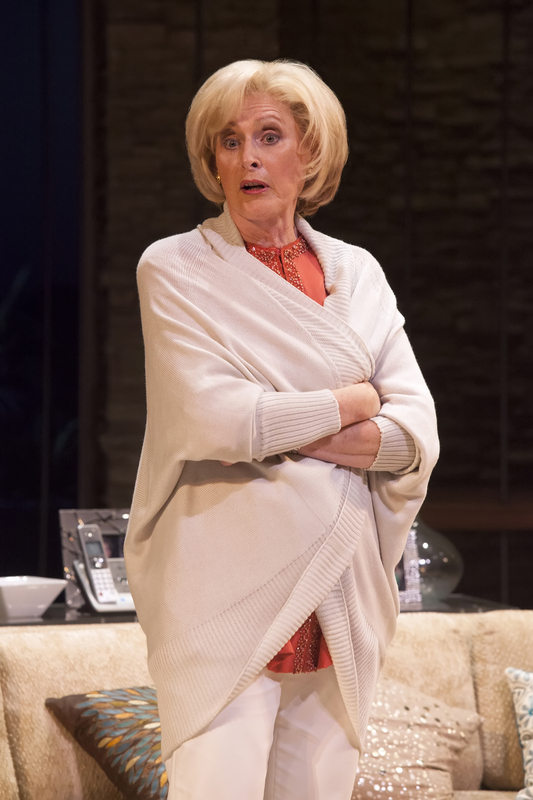 Dana Green appears as Brooke Wyeth in the San Diego premiere of Jon Robin Baitz's Other Desert Cities, directed by Richard Seer, April 27 - June 2, 2013 at The Old Globe. Photo by Snaps Studio. 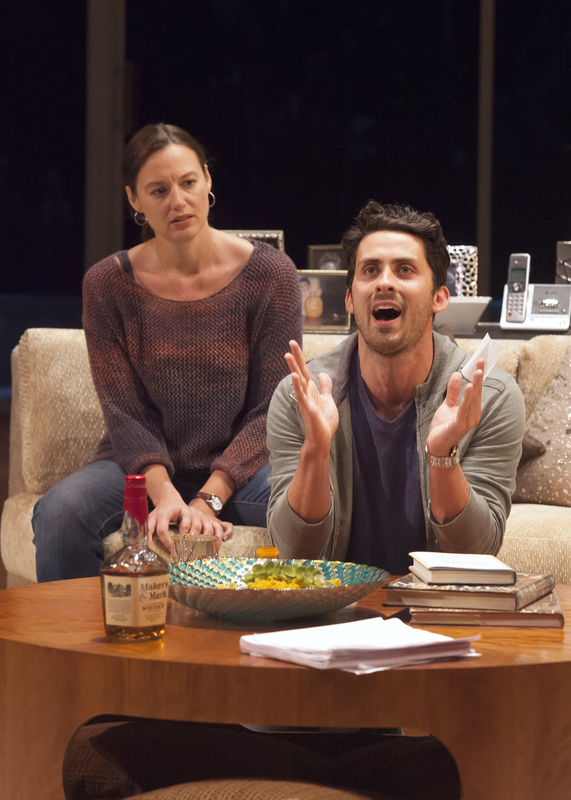 Andy Bean appears as Trip Wyeth in the San Diego premiere of Jon Robin Baitz's Other Desert Cities, directed by Richard Seer, April 27 - June 2, 2013 at The Old Globe. Photo by Snaps Studio. Director Richard Seer (center) with the cast of Other Desert Cities: (from left) Old Globe Associate Artist Robin Pearson Rose, Andy Bean, Associate Artist Kandis Chappell, Dana Green and Associate Artist Robert Foxworth. 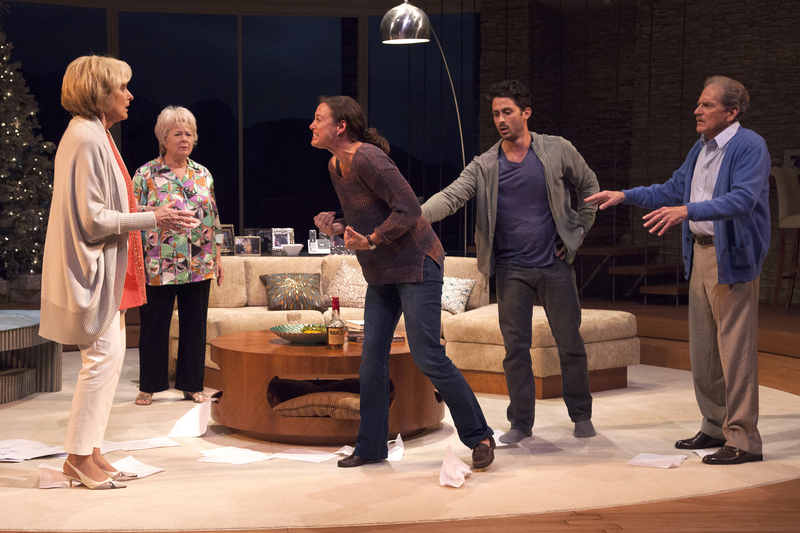 The San Diego premiere of Jon Robin Baitz's Other Desert Cities, directed by Seer, runs April 27 - June 2, 2013 at The Old Globe. Photo by Snaps Studio. Playwright Jon Robin Baitz. Baitz's Other Desert Cities will run April 27 - June 2, 2013 at The Old Globe. Photo courtesy of The Old Globe. Director Richard Seer. 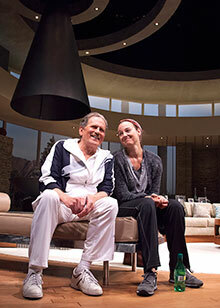 Seer will direct Jon Robin Baitz's Other Desert Cities, April 27 - June 2, 2013 at The Old Globe. Photo by Nick Abadilla. Other Desert Cities. Illustration courtesy of The Old Globe. 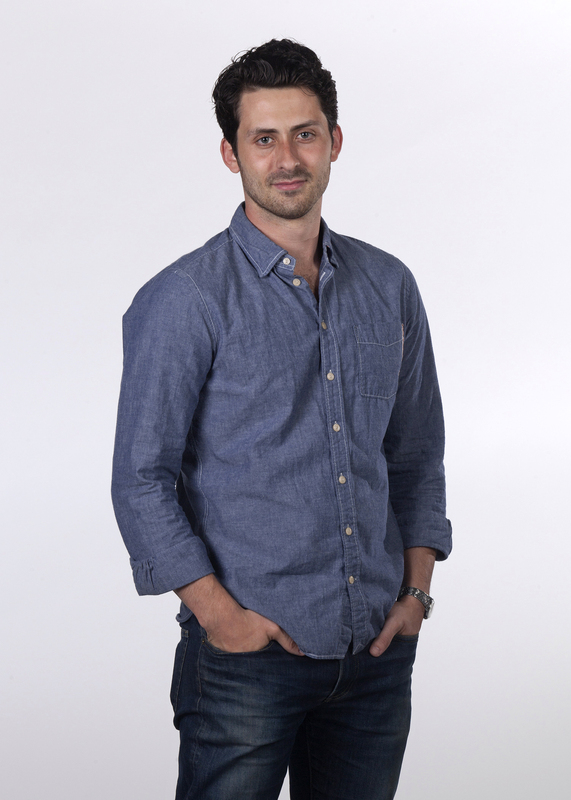 Andy Bean (Trip Wyeth) is making his Globe debut. His credits include Jamie in Long Day’s Journey Into Night (Arena Stage), Seminar (City Theatre), ’68 (LAByrinth Theater Company), the world premiere of From Prague (Contemporary American Theater Festival), Three Sisters and In Memoriam: A Recession Play in 13 Acts (Glass Bandits Theater Company), Theory of Everything (Lake George Theater Lab), Blind Date (WingSpan Theatre Company), The Wrestling Season (Dallas Children’s Theater) and Our Town, The Time of Your Life and Richard III (Purchase Repertory Theatre). Bean is a founding member of the Brooklyn-based Glass Bandits Theater Company. He holds a B.F.A. from SUNY Purchase Acting Conservatory. Kandis Chappell (Polly Wyeth) is an Associate Artist of The Old Globe where she has appeared in more than 30 productions including Pygmalion, The Dining Room, Richard III, Private Lives, The Norman Conquests, King Lear and Collected Stories. She has performed at North Coast Repertory Theatre, San Diego Repertory Theatre and Lyric Opera San Diego, and she has worked extensively at South Coast Repertory in Costa Mesa. Chappell has appeared on Broadway, at Lincoln Center Theater and in theaters across the country. 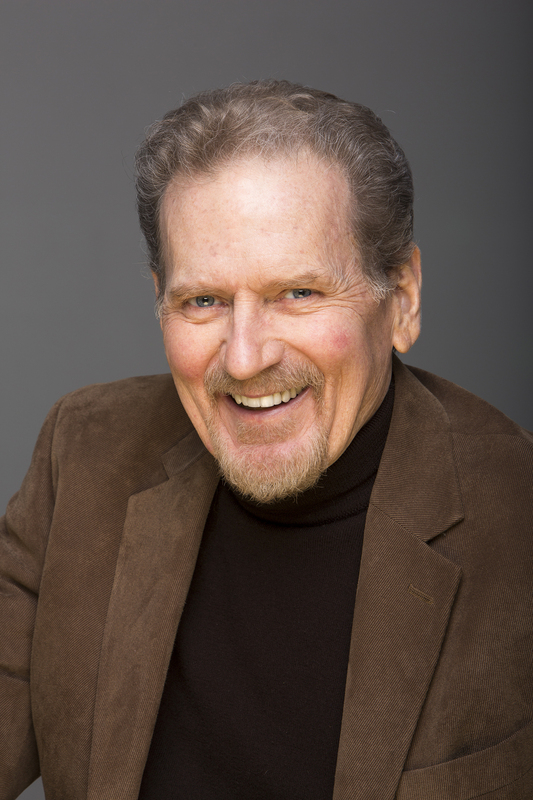 Robert Foxworth (Lyman Wyeth) is an Associate Artist of The Old Globe and has appeared in Inherit the Wind, Richard III, August: Osage County, King Lear, The Madness of George III, Cornelia, Julius Caesar, Private Lives, Below the Belt, Love Letters and Antony and Cleopatra. In 2011 he played Arthur in Superior Donuts at San Diego Repertory Theatre, for which he won Outstanding Lead Performance in a Play from the San Diego Theatre Critics Circle. He most recently appeared in Other Desert Cities at the Mark Taper Forum in L.A. His most recent appearance on Broadway was in August: Osage County as Charlie Aiken. Also on Broadway, Foxworth has appeared in Twelve Angry Men, Ivanov, Honour, Judgment at Nuremberg and Henry V. He won the Theatre World Award for his portrayal of John Proctor in The Crucible at Lincoln Center Theater. His television series include “Storefront Lawyers,” “Falcon Crest” and “LateLine” with Al Franken. He has guest starred on countless television shows over the years such as a two-year stint on “Six Feet Under,” episodes of “Law & Order” and “Law & Order: Special Victims Unit.” Foxworth’s regional theater work has included Cyrano de Bergerac (Great Lakes Theatre Festival), Iago in Othello and The Scottish King in Macbeth (Guthrie Theater), George in Who’s Afraid of Virginia Woolf? 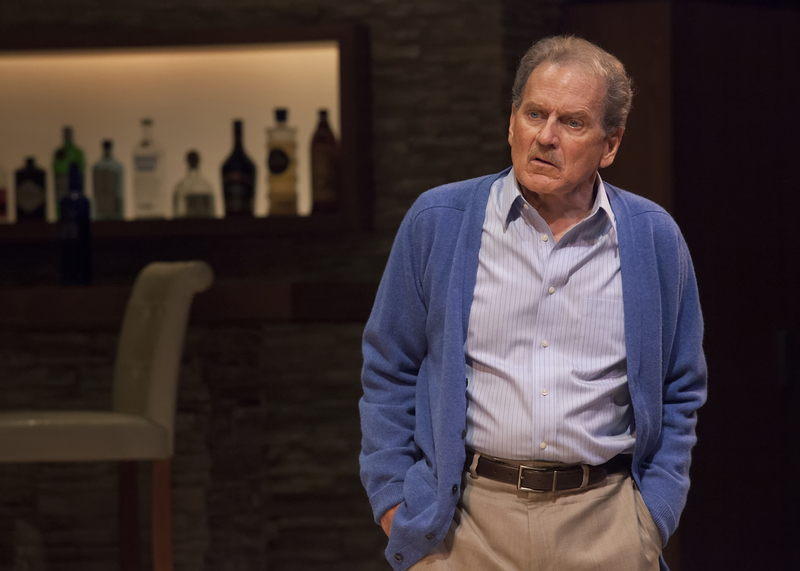 (Hartford Stage), Uncle Vanya (Geffen Playhouse) and many more. He is the voice of Ratchet in the Transformers movies. 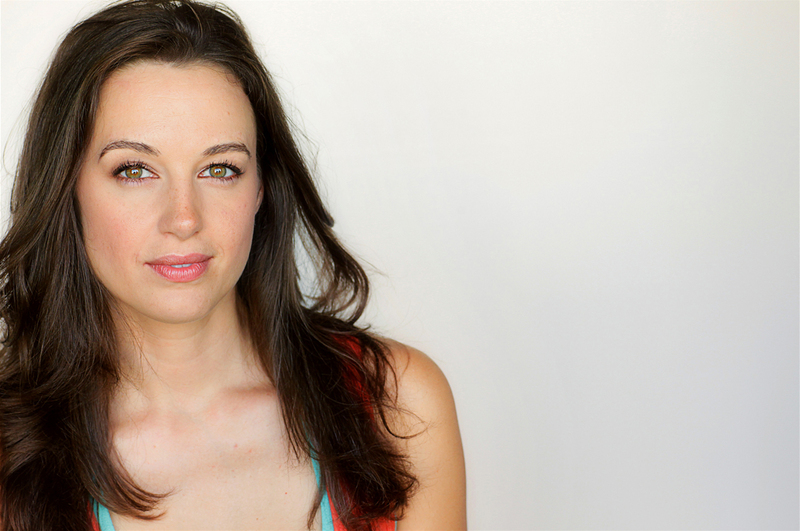 Dana Green (Brooke Wyeth) is delighted to be back at The Old Globe where she was last seen in the 2012 Summer Shakespeare Festival as Rosalind in As You Like It and Queen Elizabeth in Richard III. 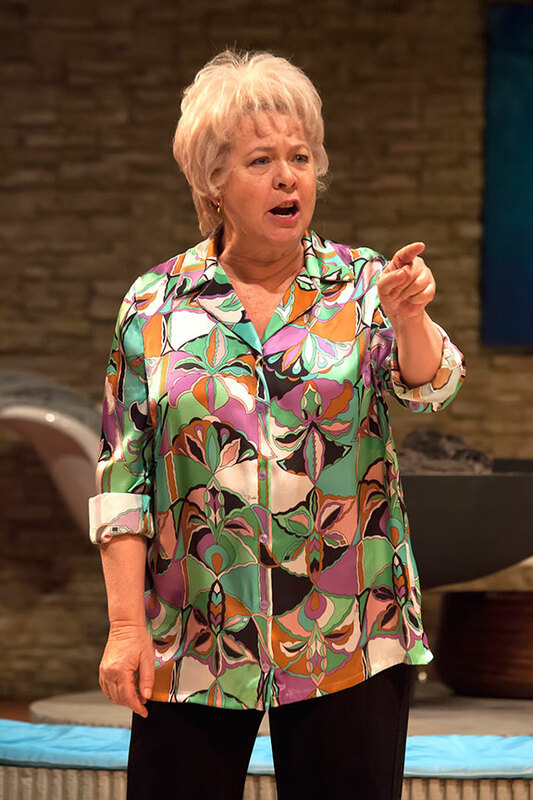 Her other Globe credits include Tamsin in Life of Riley and Roxane in Cyrano de Bergerac and Viola in Twelfth Night in the 2009 Shakespeare Festival. 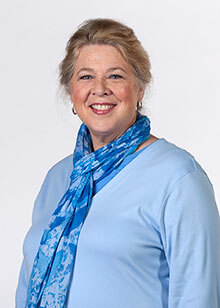 Green has spent four seasons with the Stratford Shakespeare Festival where some of her favorite roles included Isabella in Measure for Measure, Carol Cutrere in Orpheus Descending, Princess in Love’s Labour’s Lost, Titania in A Midsummer Night’s Dream and Viola in Twelfth Night. 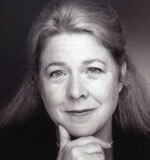 Her regional theater credits include A Midsummer Night’s Dream (Portland Center Stage), Pride and Prejudice and A Midsummer Night’s Dream (South Coast Repertory), The 39 Steps (La Mirada Theatre), All’s Well That Ends Well (Yale Repertory Theatre), Measure for Measure (Chicago Shakespeare Theater), Twelfth Night (California Shakespeare Theater), Love’s Labour’s Lost and Othello (Shakespeare Santa Cruz), The Constant Wife and The Play’s the Thing (Asolo Repertory Theatre), Hay Fever (Court Theatre), Cat on a Hot Tin Roof (Meadow Brook Theatre) and Twelfth Night and Macbeth (Shakespeare Festival of Dallas). 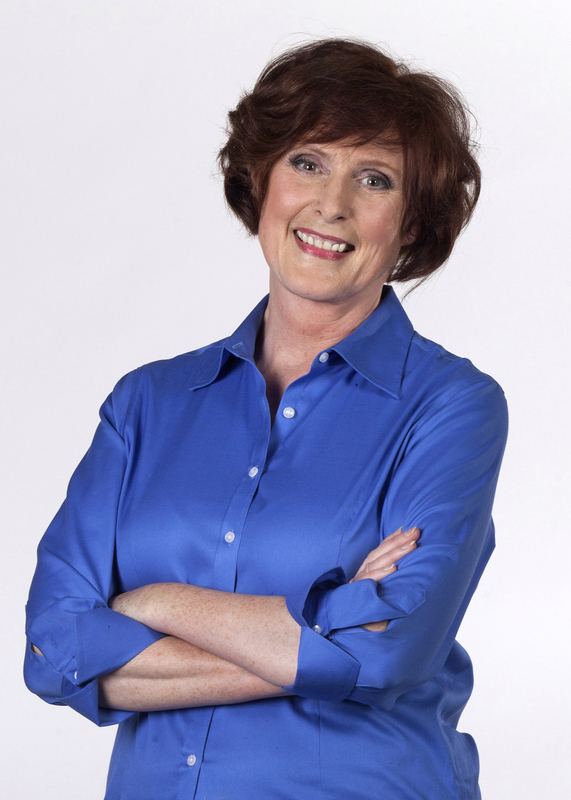 She is a proud member of The Antaeus Company in Los Angeles. 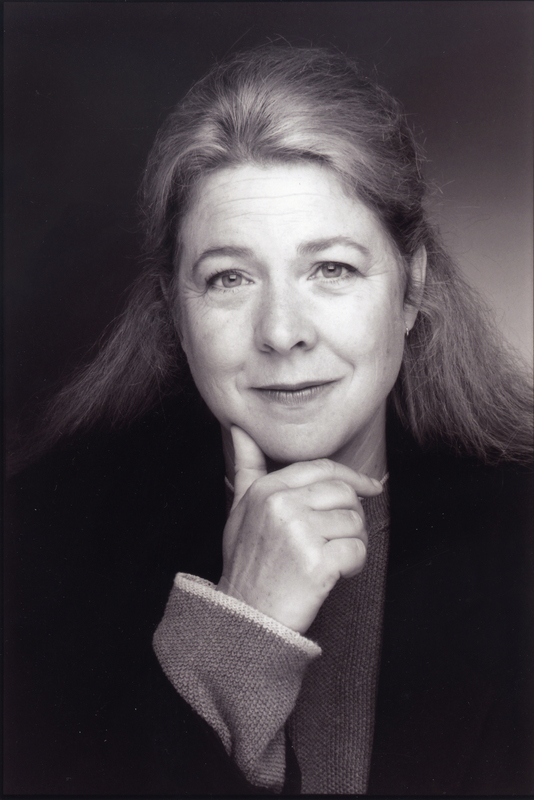 Robin Pearson Rose (Silda Grauman) is an Old Globe Associate Artist and has performed at the Globe in Good People, August: Osage County, Vincent in Brixton, Da, All My Sons (San Diego Theatre Critics Circle Award), Voir Dire, Dancing at Lughnasa, Wonderful Tennessee and Remembrance. She has appeared on Broadway in Holiday and The Visit directed by Hal Prince and Off Broadway in Summer and Smoke (Roundabout Theatre Company). Some regional theater roles include Third (Huntington Theatre Company), Doubt (Ovation Award nomination), You Can’t Take It with You, All My Sons (Ovation nomination) and Happy Days (Rubicon Theatre Company), Many Happy Returns (Laguna Playhouse), The Carpetbagger’s Children and Dragon Lady (South Coast Repertory), King o’ the Moon and Dancing at Lughnasa (La Mirada Theatre), Amy’s View (Center REP Theatre), Juno and the Paycock (American Conservatory Theater), Sylvia (Stage West) and Joined at the Head (Pasadena Playhouse). Her film credits include Something’s Gotta Give, What Women Want, Speechless, Fearless and An Enemy of the People opposite Steve McQueen. Some television appearances include “Mad Men” (recurring), “NCIS,” “Enlightened,” “Life,” “Vanished” (recurring), “The Nine” (recurring), “Grey’s Anatomy” (recurring), “Boston Legal,” “Cold Case,” “Without a Trace,” “Boston Public” and “The White Shadow” (series regular). Rose earned her M.F.A. from Yale School of Drama. Jon Robin Baitz (Playwright) has written the plays Mizlansky/Zilinsky or “Schmucks,” The Film Society, The Substance of Fire, The End of the Day, Three Hotels, A Fair Country (Pulitzer Prize finalist, 1996), Ten Unknowns and The Paris Letter as well as a version of Hedda Gabler (Broadway, 2001). He created ABC’s “Brothers & Sisters,” which ran for five seasons. 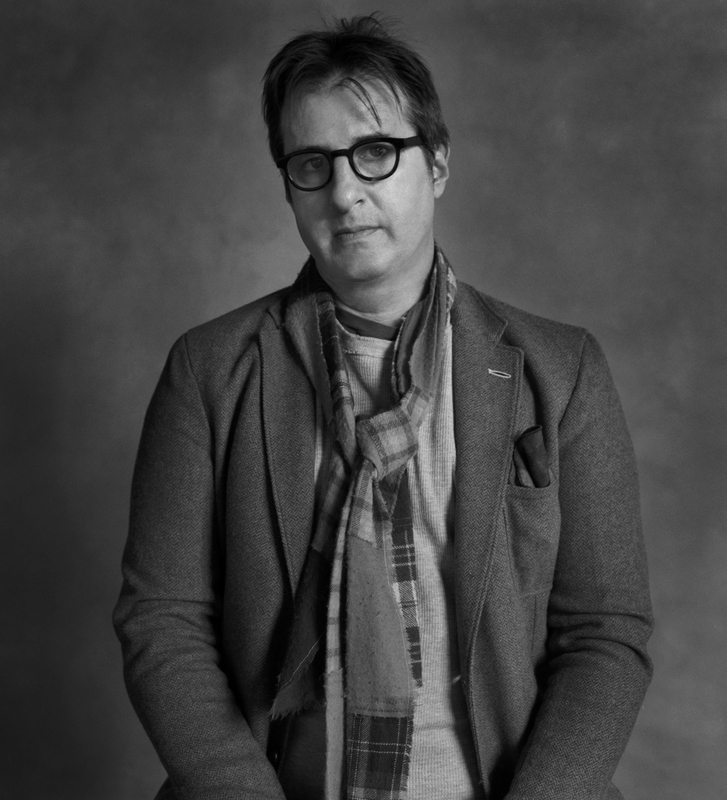 His other television work includes the PBS version of Three Hotels, for which he won the Humanitas Prize, and episodes of “The West Wing” and “Alias.” He is the author of two screenplays: The Substance of Fire (1996) and People I Know (2002). He is a founding member of Naked Angels and is on the faculties of the M.F.A. programs at The New School for Drama and SUNY Stony Brook Southampton. He is a Guggenheim fellow and an American Academy of Arts and Letters Award winner. 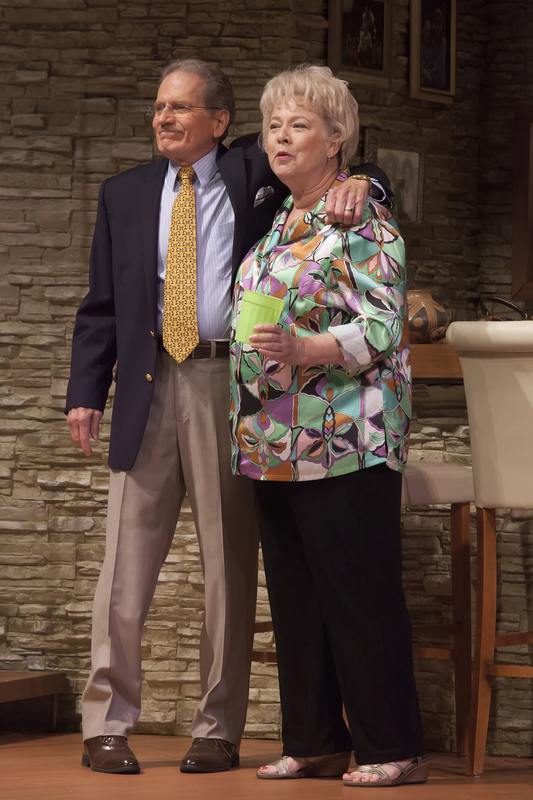 Other Desert Cities won the Outer Critics Circle Award in 2011 and was a Tony Award nominee and Pulitzer Prize finalist in 2012. Richard Seer (Director) is an award-winning director and actor and has directed and/or performed on Broadway, Off Broadway, on film and television and in over 70 productions at regional theaters in this country and Great Britain, including The Kennedy Center, Goodman Theatre, Stratford Shakespeare Festival, Brooklyn Academy of Music, Huntington Theatre Company, Playwrights Theater, San Jose Repertory Theatre, Studio Arena Theater, Edinburgh Festival Fringe and the Sybil Thorndike Theatre in England. He originated the role of Young Charlie in the 1978 Tony Award-winning Broadway production of Hugh Leonard’s Da and received the Theatre World Award for his performance. At The Old Globe, he has directed productions of God of Carnage, Life of Riley, The Last Romance, The Price, Romeo and Juliet, Who’s Afraid of Virginia Woolf?, Trying, Fiction, Blue/Orange (San Diego Critics Circle Award), All My Sons, Da and Old Wicked Songs. Recent directing assignments also include Third (Huntington Theatre Company) and Bill W. and Dr. Bob and Sonia Flew (San Jose Repertory Theatre). He received his M.F.A. in directing from Boston University, where he was awarded the prestigious Kahn Directing Award in 1985. In 1990, Seer was invited to return to Boston University’s School for the Arts as an Associate Professor of Acting and Directing. 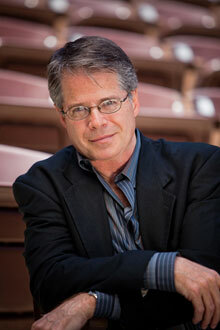 He has been Director of the Old Globe/University of San Diego Graduate Theatre Program since 1993. In 2010, he was awarded the Craig Noel Distinguished Professorship. Alexander Dodge (Scenic Design) has designed the Globe productions of A Gentleman’s Guide to Love and Murder, Pygmalion, The Recommendation, Rafta, Rafta…, The Last Romance, Sammy, The Pleasure of His Company, Bell, Book and Candle, The Sisters Rosensweig and Moonlight and Magnolias. His Broadway credits include Present Laughter (2010 Tony Award nomination), Old Acquaintance, Butley and Hedda Gabler. 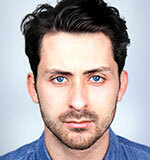 His West End credits include All New People as well as Manchester and Glasgow. Off Broadway he has designed Modern Terrorism, or They Who Want to Kill Us and How We Learn to Love Them, All New People, Trust and The Water’s Edge (Second Stage Theatre), Maple and Vine and Rapture, Blister, Burn (Playwrights Horizons), The Understudy (Roundabout Theatre Company), Paris Commune and Measure for Pleasure (The Public Theater), Antony and Cleopatra (Theatre for a New Audience), Observe the Sons of Ulster Marching Towards the Somme (Lucille Lortel Award) and Chaucer in Rome (Lincoln Center Theater) and Force Continuum and Sexual Perversity in Chicago (Atlantic Theater Company). 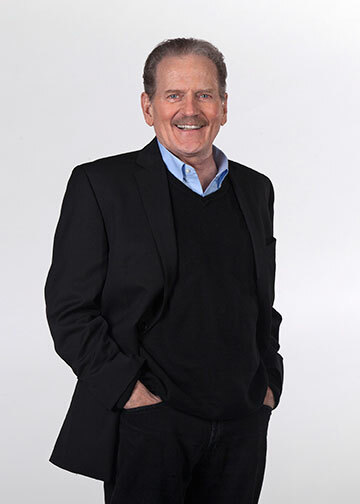 His regional credits include productions at Alley Theatre, Arena Stage, CENTERSTAGE, Hartford Stage, Huntington Theatre Company, Geffen Playhouse, Guthrie Theater, La Jolla Playhouse, Long Wharf Theatre, Mark Taper Forum, The Shakespeare Theatre Company, Stratford Shakespeare Festival, Williamstown Theatre Festival and Yale Repertory Theatre. His opera credits include Il Trittico (Deutsche Oper Berlin), Così Fan Tutte (Minnesota Opera), Der Waffenschmied (Munich), The Flying Dutchman (Würzburg) and Lohengrin (Budapest). Dodge trained at the Yale School of Drama. 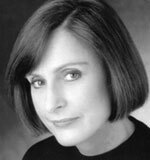 Charlotte Devaux (Costume Design) has designed over 20 productions at The Old Globe including Somewhere, The Last Romance with Marion Ross, Kingdom, The Price, Trying, Who’s Afraid of Virginia Woolf?, A Body of Water, Since Africa, Da and All My Sons. Devaux is the Resident Associate Costume Designer at The Old Globe where she has worked on over 40 productions, including Pygmalion, A Gentleman’s Guide to Love and Murder, Robin and the 7 Hoods, Dirty Rotten Scoundrels, Sammy and the Summer Shakespeare Festivals. She designed La Jolla Playhouse’s production of Blood and Gifts. She also designed 9 Parts of Desire for Mo’loelo Performing Arts Company, numerous productions for San Diego Dance Theater and Miami Libre, a Cuban dance musical, for the Adrienne Arsht Center for the Performing Arts, Miami. Internationally, she has designed costumes for theater and television in New Zealand for 10 years. She is the former costume designer and stylist for Television New Zealand’s children’s programming and dramas. She is an Associate Artist with the former Christchurch Drama Center and has worked for the Court Theatre, Christchurch. 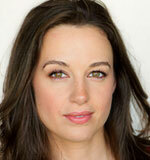 She holds additional costume design credits in Sydney, Australia, and London. York Kennedy (Lighting Design) has designed for theaters across America and Europe including The Old Globe, Arena Stage, Berkeley Repertory Theatre, Seattle Repertory Theatre, American Conservatory Theater, Sacramento Opera, Alley Theatre, Dallas Theater Center, Hartford Stage, Yale Repertory Theatre, Brooklyn Academy of Music, Goodspeed Musicals and Denver Center Theatre Company. For the Globe he has designed more than 45 productions and served for six seasons as resident lighting designer for the Summer Shakespeare Festival. 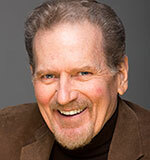 His awards for theatrical lighting include the Drama-Logue Award, San Diego Theatre Critics Circle Award, Back Stage West Garland Award, ariZoni Theatre Award and San Francisco Bay Area Theatre Critics Circle Award. In the dance world he has designed for Malashock Dance, Brian Webb and Tracey Rhodes. As an architectural lighting designer he has designed both nationally and internationally for numerous themed environments, theme parks and residential, retail, restaurant and museum projects including the Sony Metreon Sendak Playspace in San Francisco, Warner Bros. Movie World in Madrid, Le Centre de Loisirs in Morocco and the LEGO Racers 4D attraction in Germany, Denmark, England and the U.S. 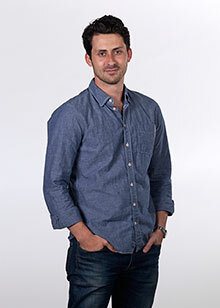 He is head of lighting design in the theater department at San Jose State University and is a graduate of the California Institute of the Arts and Yale University School of Drama. Paul Peterson (Sound Design) has designed over 100 productions at The Old Globe, including The Brothers Size, God of Carnage, Nobody Loves You, Anna Christie, Odyssey, Engaging Shaw, Life of Riley, Plaid Tidings — A Special Holiday Edition of Forever Plaid, Welcome to Arroyo’s, Brighton Beach Memoirs, Broadway Bound, The Last Romance, Lost in Yonkers, I Do! I Do!, The Mystery of Irma Vep, Cornelia, Kingdom, Six Degrees of Separation, The Women, Dr. Seuss’ How the Grinch Stole Christmas!, Bell, Book and Candle, Two Trains Running, Hold Please, Restoration Comedy, Pig Farm, Moonlight and Magnolias, Vincent in Brixton, Lucky Duck, The Intelligent Design of Jenny Chow, Blue/Orange, Time Flies, Pentecost, Compleat Female Stage Beauty, The Boswell Sisters, Crumbs from the Table of Joy, and many more. His regional credits include designs for Milwaukee Repertory Theater, San Jose Repertory Theatre, CENTERSTAGE, La Jolla Playhouse, Sledgehammer Theatre (Associate Artist), Mo’olelo Performing Arts Company, San Diego Repertory Theatre, North Coast Repertory Theatre, Diversionary Theatre, Malashock Dance, University of San Diego, San Diego State University and Freud Playhouse at UCLA. Peterson received his B.F.A. in Drama with an emphasis in Technical Design from San Diego State University. 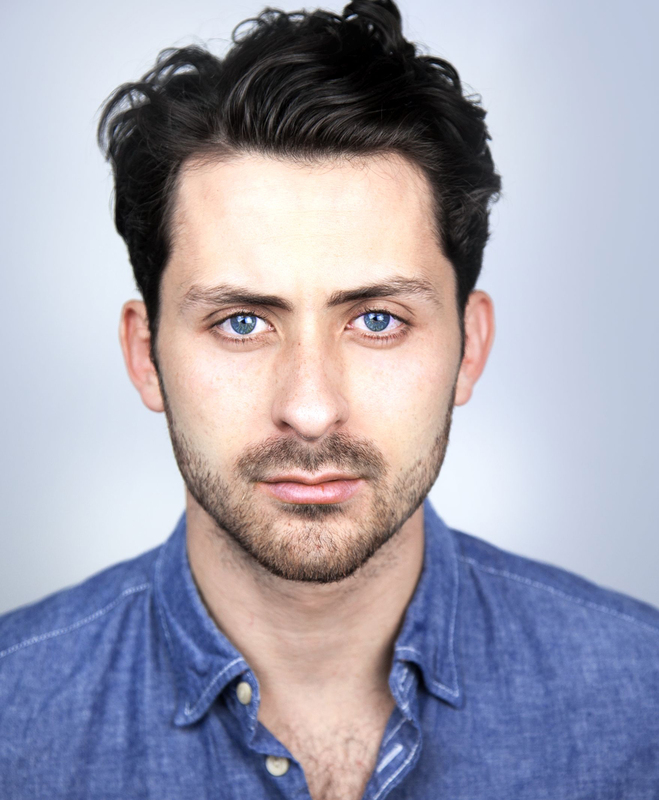 Caparelliotis Casting (Casting) recently cast the Globe productions of Be a Good Little Widow, A Doll’s House, The Brothers Size, Pygmalion and Good People. 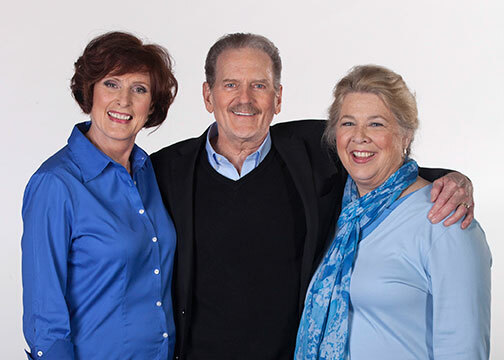 Their Broadway casting credits include Lyle Kessler’s Orphans, The Trip to Bountiful, Grace, Dead Accounts, The Other Place, Seminar, The Columnist, Stick Fly, Good People, Bengal Tiger at the Baghdad Zoo, The House of Blue Leaves, Fences, Lend Me a Tenor and The Royal Family. They also cast for Manhattan Theatre Club, Second Stage Theatre, Atlantic Theater Company, LCT3, Ars Nova, Goodman Theatre, Arena Stage, Ford’s Theatre and three seasons with Williamstown Theatre Festival. Their recent television credits include HairBrained with Brendan Fraser and Steel Magnolias (Sony for Lifetime). Diana Moser (Stage Manager) recently stage managed The Brothers Size, The Recommendation, August: Osage County, Rafta, Rafta…, Brighton Beach Memoirs, Broadway Bound and The Whipping Man at The Old Globe. Her additional credits at the Globe include Lost in Yonkers, I Do! I Do!, The Price, Opus, Six Degrees of Separation, The Pleasure of His Company, The Glass Menagerie, In This Corner, 2007 Summer Shakespeare Festival, Restoration Comedy, Christmas on Mars, A Body of Water, Lobby Hero, Fiction and The Intelligent Design of Jenny Chow. 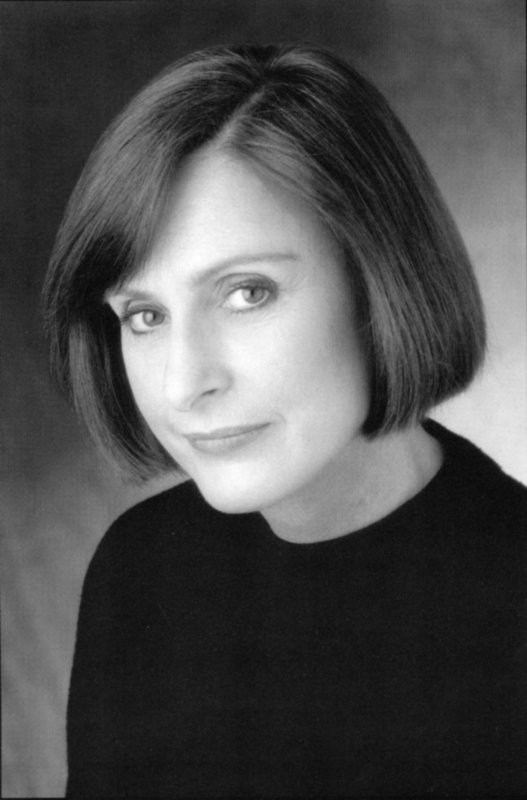 Moser’s regional credits include La Jolla Playhouse, San Diego Repertory Theatre, Arena Stage, The Repertory Theatre of St. Louis, New York Theatre Workshop, Berkshire Theatre Festival, The Children’s Theatre Company and Arizona Theatre Company. Moser received her B.A. from Bard College and her M.F.A. in Directing from Purdue. When not doing theater, she splits her time between Nova Scotia and the classic wooden sailboat Simba I. Moser is a strong supporter of the Bard Prison Initiative, which provides a college education to inmates. Jennifer Wheeler Kahn (Assistant Stage Manager) has her B.F.A. in Stage Management from USC and is a proud member of Actors’ Equity Association. Some of her career highlights include the National Tour of In the Heights, the Off Broadway production of Clara’s Christmas Dreams and regional productions of Allegiance – A New American Musical, the 2012 Summer Shakespeare Festival, Some Lovers, Twelfth Night, Coriolanus, Cyrano de Bergerac, Working and Six Degrees of Separation (The Old Globe), DNA New Work Series, Little Miss Sunshine, Surf Report and Creditors (La Jolla Playhouse), Los Angeles Philharmonic (Walt Disney Concert Hall), Urinetown, Ragtime and Nine (Starlight Musical Theatre),The Who’s Tommy (Ricardo Montalbán Theatre) and many others. TheatreWorks Silicon Valley (Co-Producer), founded in 1970, is one of the largest non-profit professional theater companies in the San Francisco Bay Area, serving 100,000 patrons per year, with eight mainstage productions and a New Works Festival. Bay Area theatergoers enjoy a wide variety of acclaimed musicals, comedies and dramas, directed by award-winning local and guest directors and performed by professional actors cast locally and from across the country. The company also reaches more than 24,000 students in 88 schools in seven counties annually through dedicated outreach programs. TheatreWorks is committed to developing new works, celebrating the human spirit and the diversity of the community and making theater accessible to the entire Silicon Valley community. The New Works Initiative, now in its 11th year, has developed over 140 new works through retreats, workshops, staged readings and developmental productions. TheatreWorks was the launching ground for such new works as Memphis (Tony Award winner in 2010, played on Broadway for three years) and Rajiv Joseph’s The North Pool (opened Off Broadway in February 2013).